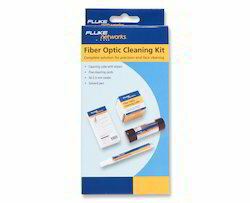 Fiber Optic Cable Cleaning Kits The complete solution for precision end-face fiber optic cable cleaning. 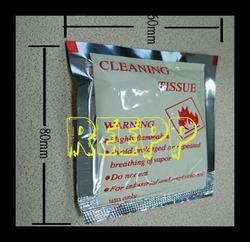 this data sheet covers the requirement of cleaning tissues impregnated with iso-propyl alcohol. We are a reckoned manufacturer and supplier of a wide range of high quality Opti-clean, which is highly demanded in the market. Some of the common applications of these cleaners are cleaning of sensitive optical fibers, cables and telecommunication parts. These are widely appreciated by the clients for fast drying, plastic and acrylic safety cleaning.